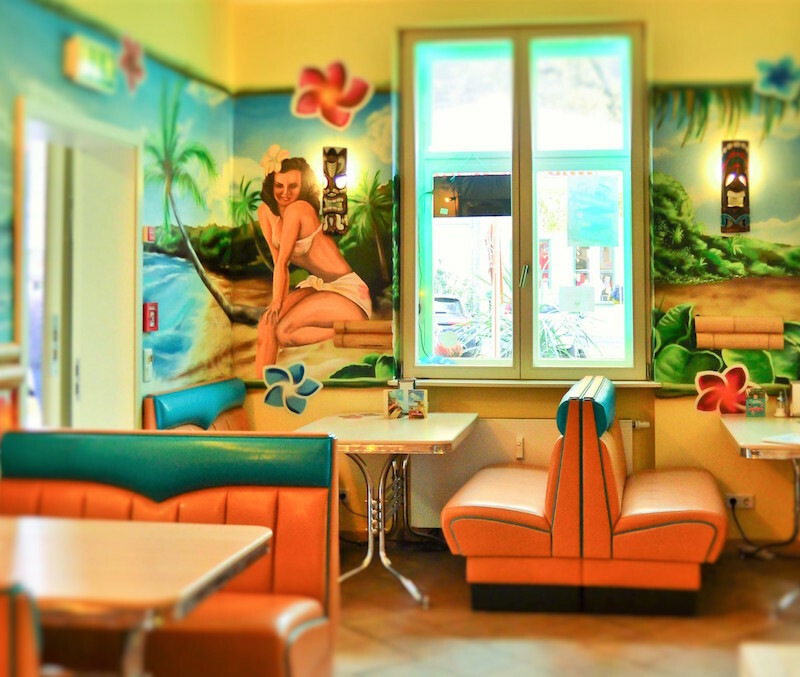 WAIKIKI BURGER – the sunny blue . 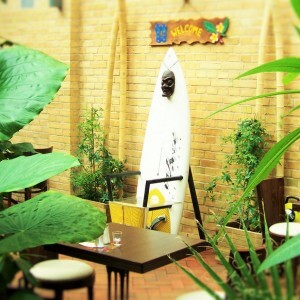 Relaxed atmosphere, cool people and a diverse, exotic offer. 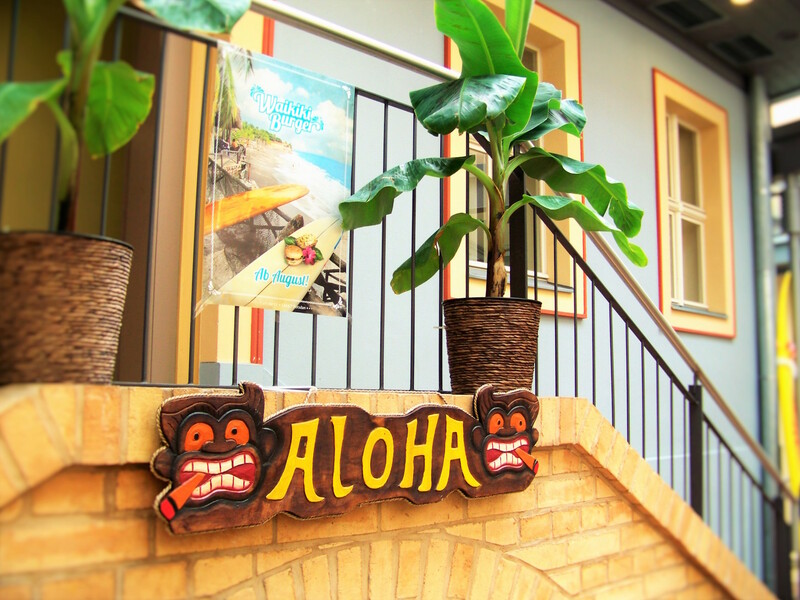 We bring the Hawaiian lifestyle at the deep central Europe and ensure that you forget all your worries for a moment, simply enjoying the summery South Seas feeling and continue to draw after a visit in WAIKIKI relaxed. WAIKIKI BURGER is this absolutely the hawaiian place to be. We offer you a wide choice of cuisine – a unique offering freshly prepared burgers, original sandwiches and heavenly-fresh salads. 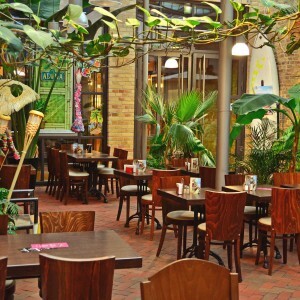 The daily specials change between exotic and Hawaiian National dishes. The delicious Hawaiian Cake & amp; Cupcakes we even bake. 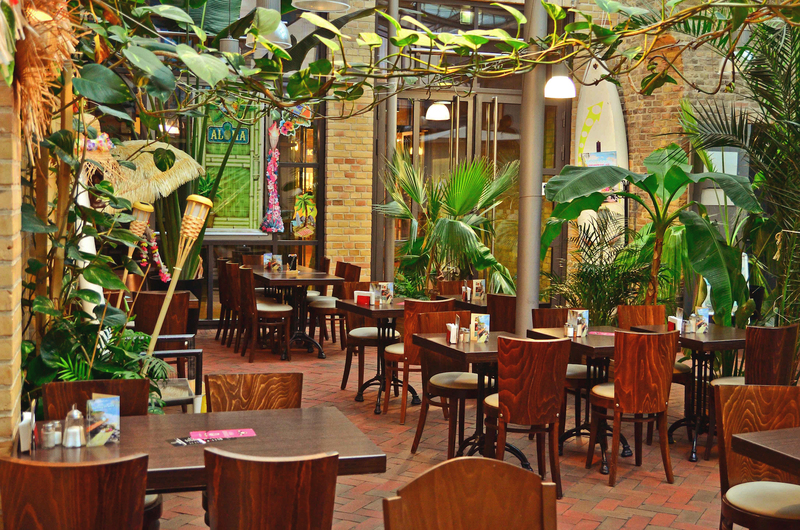 Tropical Soul Food – Delicious, exotic, unique. 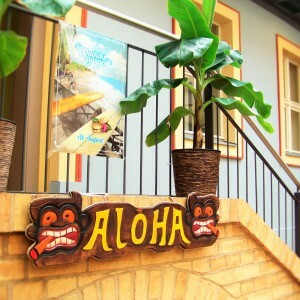 A thoughtful in every detail means casual surfer image and clever dishes transported in an impressive way the Hawaiian way of life to Germany.